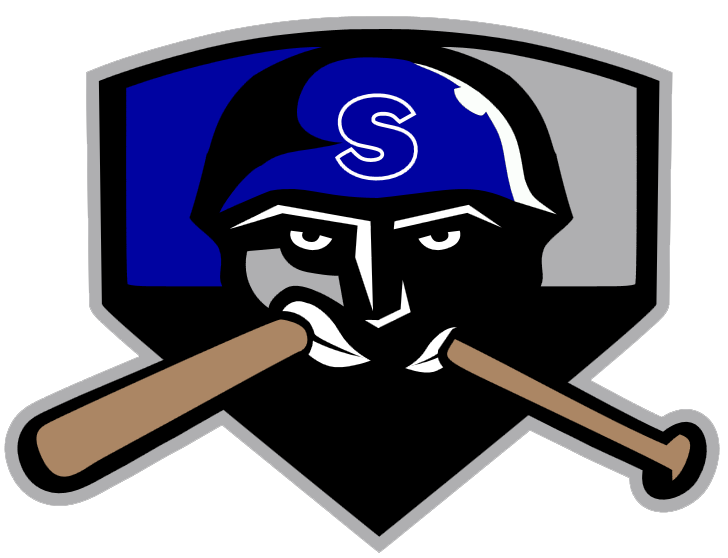 The Salina Stockade (18-19) and the Topeka Train Robbers (16-22) both had scoring chances on Tuesday, but it was the Salina Stockade that were able to capitalize on them as they pulled out a 4-2 win. Sal Palumbo racked up two RBIs on one hit for the Salina Stockade. He homered in the fourth inning. Kevin Delzell got the win for the Salina Stockade thanks to eight strikeouts. Delzell allowed two earned runs on nine hits and three walks over seven innings. 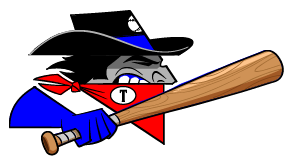 It was a good day at the plate for the Topeka Train Robbers Tyler Shannon. Shannon went 3-4 and scored one run. He doubled in the first inning and singled in the third and seventh innings. Dmitry Shtykher couldnt get it done on the bump for the Topeka Train Robbers, taking a loss. He lasted just four innings, walked two, struck out one, and allowed four runs.